You are currently browsing the category archive for the ‘Resources’ category. The Biodiversity Heritage Library (BHL) is a global consortium of natural history and botanical libraries that cooperate to digitize their collections of natural history, botanical, and research libraries for use by the public all over the world. The BHL has digitized millions of pages, including: 134,030 titles, 221,383 volumes, 53,893,194 pages. Do you use the Biodiversity Heritage Library (BHL) to teach, inform or inspire your artwork? If so, BHL has an opportunity for you to share your artwork with the biodiversity community and talk about BHL’s impact on your work. BHL is looking for artists in the Southern California area to be featured in the BHL User blog series and/or potentially speak at the 2018 BHL Annual Meeting, to be hosted at the Natural History Museum of Los Angeles County on 13 March 2018. More details about each are below. If you are interested in participating in one or both of these opportunities, please contact Grace Costantino. 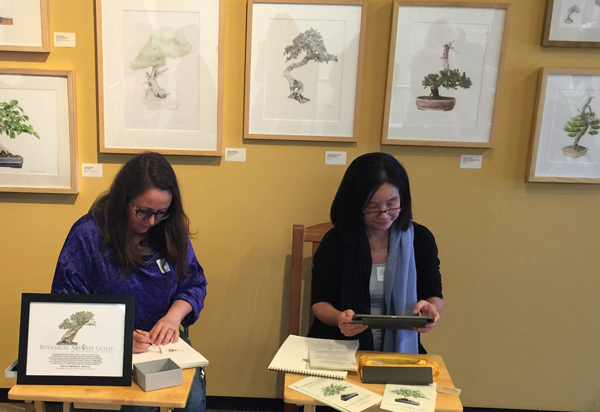 BHL is looking for an artist from the Los Angeles area to speak about their work and use of BHL as part of a panel of BHL users at the 2018 BHL Annual Meeting. “BHL and Our Users” is a monthly blog series on the BHL blog in which we interview BHL users about their work and use of BHL. The series offers an opportunity to showcase your work to a wide audience. Trees at the LA Arboretum. © 2016, LA Arboretum. Familiarize yourself with one of the most diverse urban forests in the United States. Get to know the trees of Southern California! Get to know your local trees! This two hour lecture covers 15 – 20 popular tree species, and is followed by a walk in the Arboretum to meet the trees you’ve just learned about. 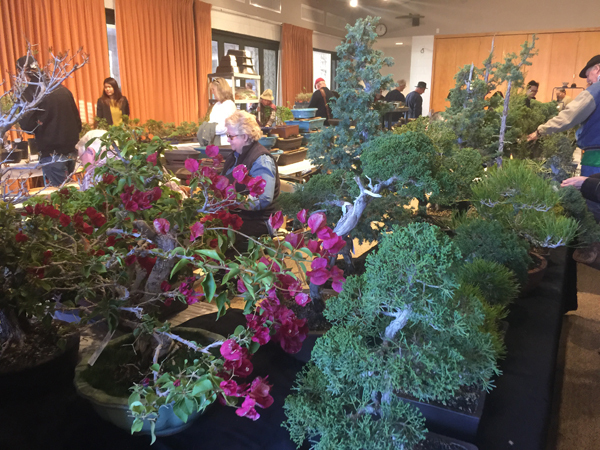 Dr. Turney will cover how to identify trees, their growth habit, their native country, how they should be cared for, any common diseases or insect pests that attack them, and the best place in the Southern California garden to plant them. 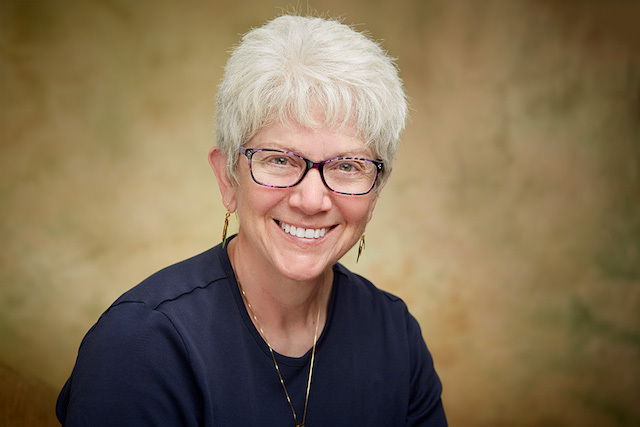 Dr. Turney has served as the curator of the camellia gardens at the Huntington Library and Botanic Gardens, a research horticulturist at the Los Angeles County Arboretum, and is currently the plant pathologist for the Department of Agricultural Commissioner/Weights and Measures for the County of Los Angeles. 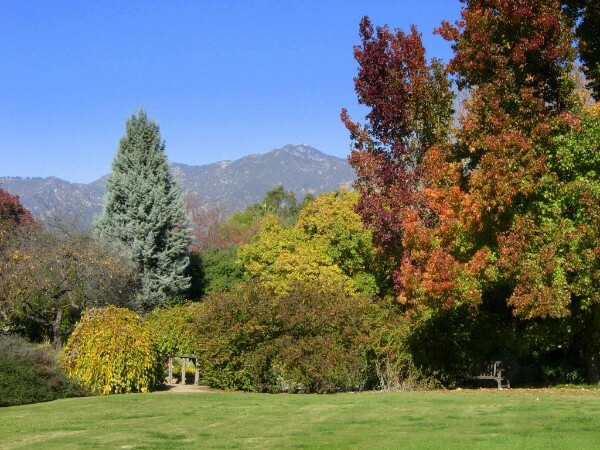 The LA Arboretum is located at: 301 North Baldwin Ave, Arcadia, CA 91007, 626.821.3222. 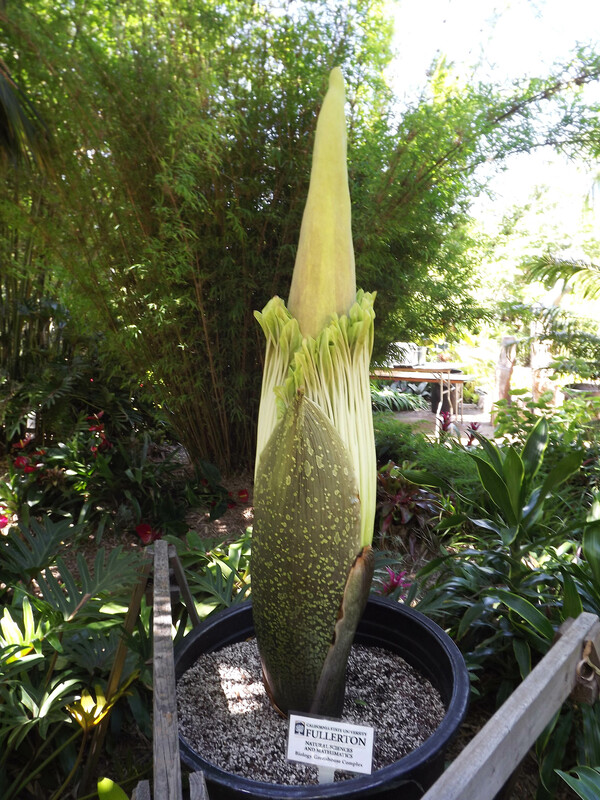 Amorphophallus titanium (Corpse Flower) getting ready to bloom at the San Diego Botanic Garden. Photo Credit: Lisa Reynolds, © 2017. 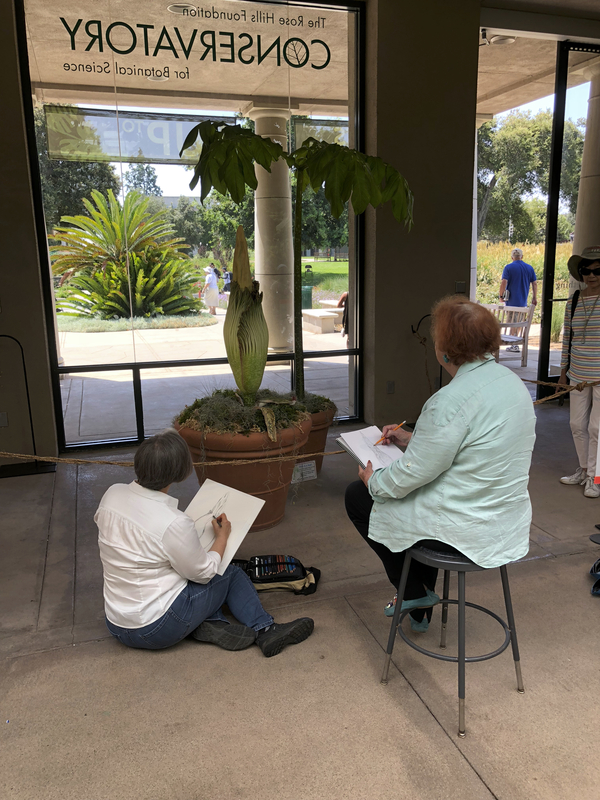 If you have always wanted to see, smell, draw or paint an Amorphophallus titanium, and will be in the San Diego area the weekend of September 16 – 17, 2017, now is your chance! 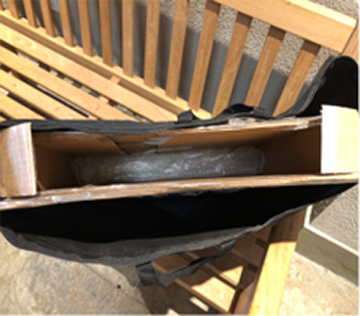 The San Diego Botanic Garden (SDBG) is expecting their Amorphophallus to bloom this coming weekend. This stinky wonder will emit its noxious odor for just over a week. Come and see (and smell) this rare and unusual bloom before it’s gone!! 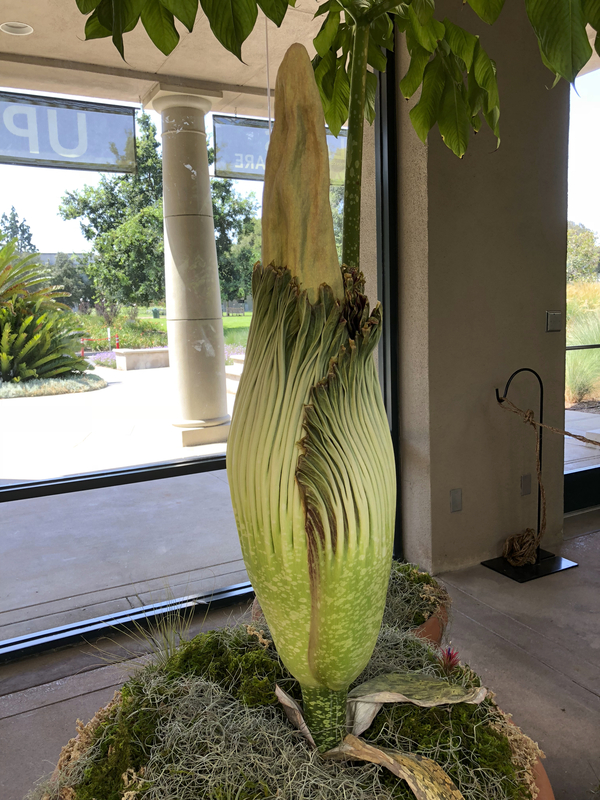 Characterized by a scent Morticia Addams might use as an intoxicating perfume, the deathly-smelling Amorphophallus titanium, also known as Titan Arum, is expected to be in bloom THIS WEEKEND at San Diego Botanic Garden in Encinitas. 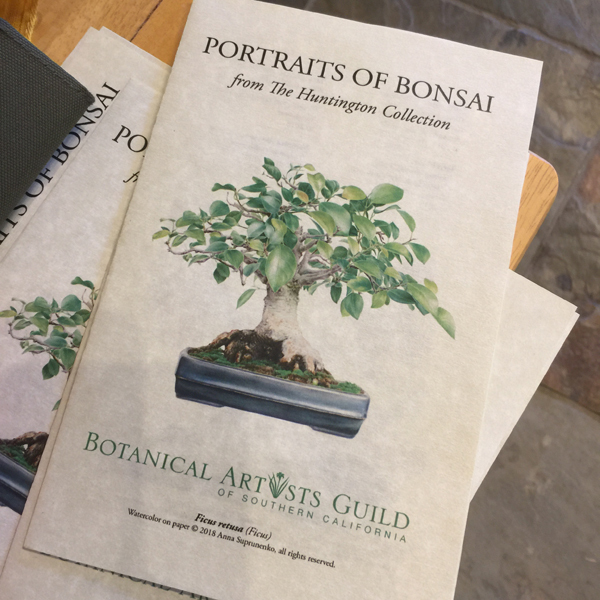 The plant will be on public display in SDBG’s Bamboo Garden during regular business hours from 9 am – 5 pm daily. Admission prices are $14 for adults, $10 for students/seniors/military, $8 for children, and no admission charge for children under 2 years of age. “If there is any plant that creates a stir when in flower, it certainly is the Titan Arum,” says SDBG President & CEO Julian Duval. “One cannot predict when it will bloom. Individual plants only bloom about every 5 to 10 years and from start to finish this amazing plant usually goes through the whole bloom cycle, producing its huge inflorescence in less than 30 days. Due to its odor, which smells like a rotting corpse or carcass, the Titan Arum is characterized as a carrion flower. It is best known by its more common name as the ‘Corpse Flower.’ This plant grows in the rainforests of Sumatra. This is a climate that will be replicated at the Garden once our Dickinson Family Education Conservatory is erected in late Spring/early Summer 2018, where the Garden hopes to have the titan arum as part of our permanent display. Once this plant is in full bloom possibly this Saturday or Sunday, the Corpse Flower will be approximately 4 feet tall and emit its unique stench for only 2 days, so plan ahead because you don’t want to miss it! Today, through the end of this week, the flower will continue to grow approximately 3 inches per day until attaining its peak bloom height and then finally open up to display its full glory. Edward Read, Manager of the Biology Greenhouse Complex at CSUF, brought this wonderful specimen down to the Garden in his Vanagon! Photo Credit: Megan Andersen, © 2017. This plant is currently on loan from California State University Fullerton (CSUF). 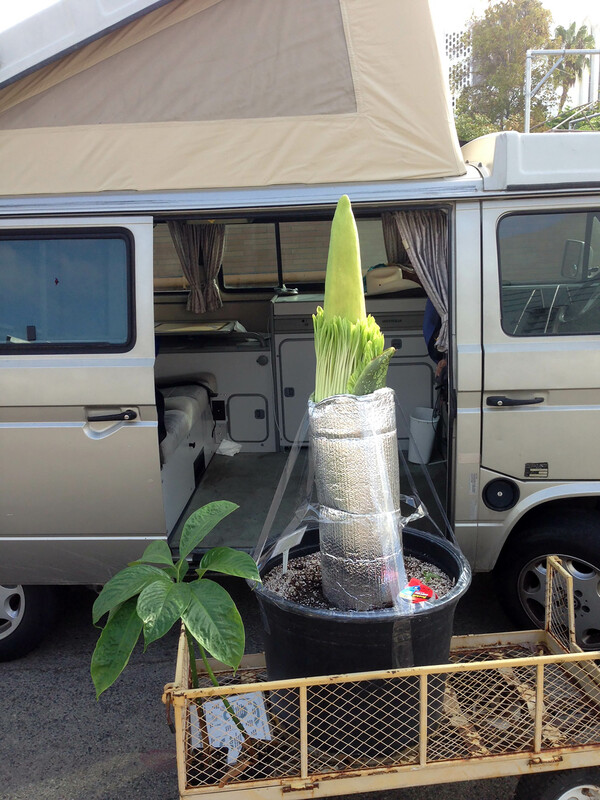 Edward Read, Manager of the Biology Greenhouse Complex at CSUF, brought this wonderful specimen down to the Garden – in his Vanagon! – for display at SDBG’s Gala in the Garden that occurred on Saturday, Sept. 9th. This specimen was grown from seed planted in 2017. The seed was obtained as a collaboration between SDBG, CSUF, Fullerton Arboretum, and community member James Boohman. Mr. Boohman lent his Corpose Flower for display at the garden in 2006. 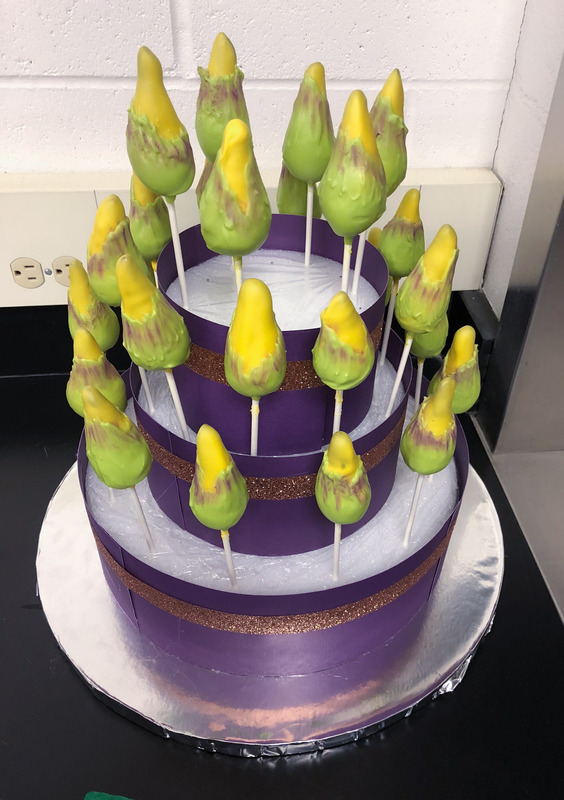 It was pollinated by the staff from Fullerton and Mr. Boohman shared this sAeed with the pollen donors. This is the 12th plant to bloom from seed planted in 2007 by Mr. Read. Come see – and smell! – this rare and unusual bloom TODAY at San Diego Botanic Garden in Encinitas. 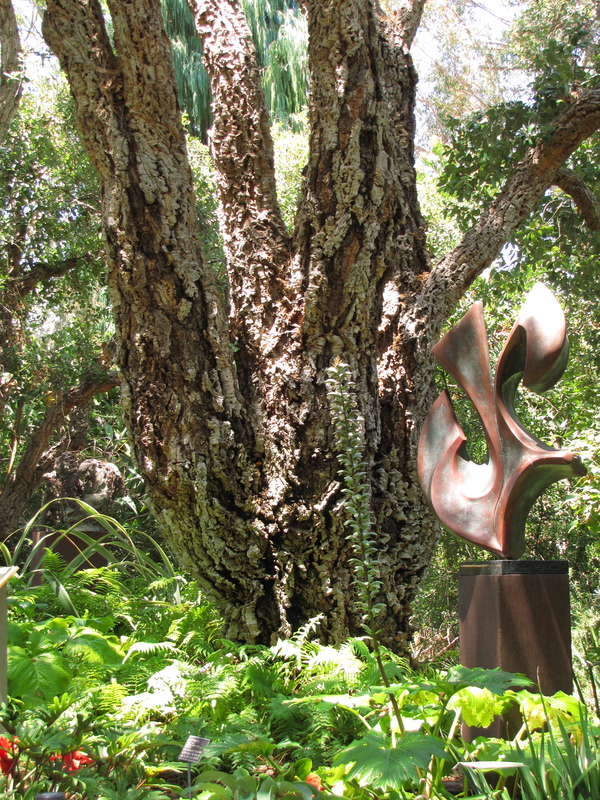 The San Diego Botanic Garden is a beautiful urban retreat nestled on 37-acres in the midst of Encinitas. Visitors enjoy restful vistas, flowering trees, majestic palms, and the nation’s largest bamboo collection. Thanks to our mild Southern California climate, plants from all over the world thrive here. Our diverse topography provides a wide variety of microclimates giving visitors the sensation of strolling through a tropical rainforest to hiking in the desert. Four miles of trails wind through 29 uniquely themed gardens including the acclaimed Hamilton Children’s Garden. 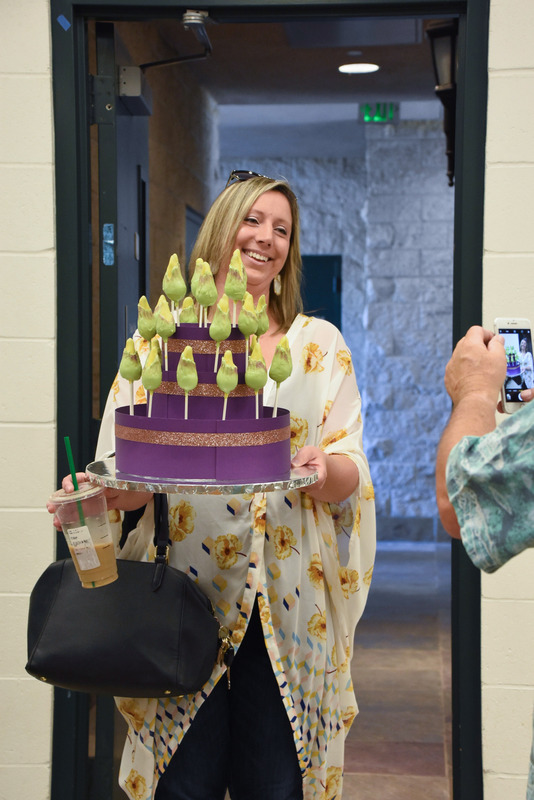 In addition, the Garden regularly offers classes covering many topics including water conservation, fire-safe landscaping, hands-on flower and plant arranging, art in various media, and healthy cooking. Visitors and members also participate in frequent special weekend events and Docent-led tours. The Los Angeles Times has an article on this Father’s Day by Matt Ritter in the California Journal section, entitled The case of the leaning pine tree: A natural history mystery unfolds on the Central Coast. 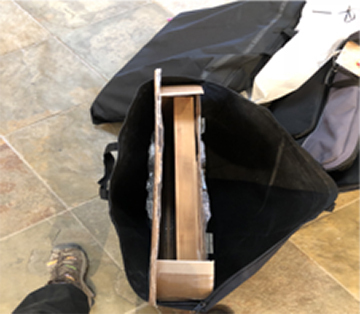 The story highlights Matt’s research about Cook pine trees, which he discovered all lean towards the equator, no matter where in the world they grow. Matt is an engaging lecturer and the author of A Californian’s Guide to the Trees Among Us. Matt will be our keynote speaker at BAGSC’s 20th Anniversary Celebration at the Los Angeles Arboretum on August 26, 2017. 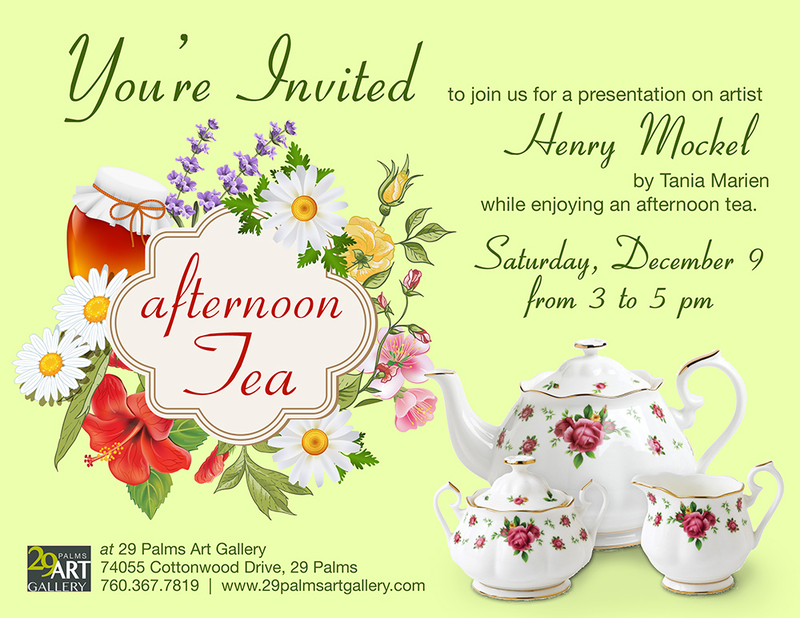 Come join us for his presentation, our exhibition, and our celebration! Cork oak trunk at San Diego Botanic Garden. Photo by Deb Shaw, © 2014. This Sunday, May 7, 2017 at 11 am, the San Diego Botanic Garden will present a rare demonstration by Matt Ritter on how to harvest cork from a live cork oak tree in the grove at the San Diego Botanic Garden. 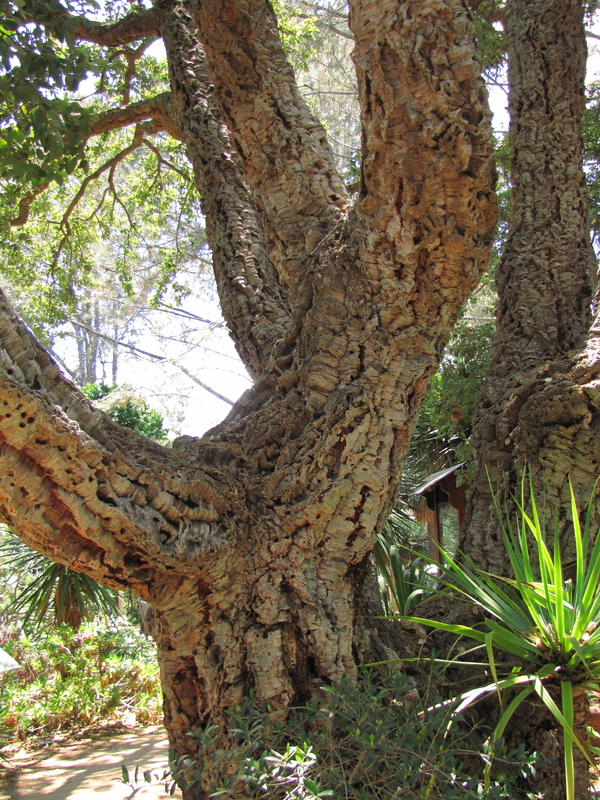 The cork oak is one of the world’s most interesting and iconic tree species. Commercial cork comes from the thick, spongy, outer bark which is harvested in the tree’s native range in Spain and Portugal. The outer bark of each tree is skillfully and harmlessly stripped off the trunk once every decade, allowing new bark to regrow. 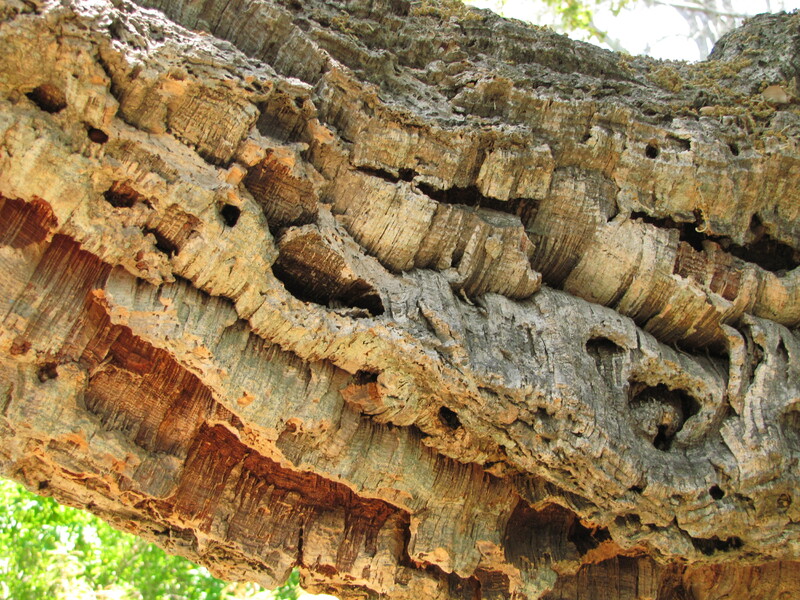 Cork oaks are widely grown in California as ornamental trees, but the bark is rarely harvested. The San Diego Botanical Garden has a beautiful grove of cork oak trees that is a perfect place to host this demonstration. Cork oak branch at San Diego Botanic Garden. Photo by Deb Shaw, © 2014. Botany Professor Matt Ritter will show how the outer bark of the cork oak is carefully harvested so as to not damage the tree. Using special tools and the same techniques employed by cork harvesters in Portugal, he will demonstrate how this amazing renewable resource can be sustainably harvested. Come see this rare opportunity right here in California! The San Diego Botanic Gardens are located at 230 Quail Gardens Drive, in Encinitas. Open from 9 am – 5 pm daily; adult admission is $14; seniors, students and active military are $10; children 3 – 18 are $8; and children 2 and under are free. Parking is $2, except for members and for electric vehicles, which are free. Matt Ritter is a professor in the Biology Department at Cal Poly, San Luis Obispo. He has authored numerous scientific papers and botanical treatments, including the second edition of the “Jepson Manual,” “The Flora of North America Project,” and a “Natural History Guide to San Luis Obispo’s Native Plants.” He is also the author of “A Californian’s Guide to the Trees Among Us,” the state’s most popular natural history guide to the urban forest. He is the California Coordinator of the American Forests Big Tree Registry, and editor-in-chief of Madroño, the journal of the California Botanical Society. He is an avid woodworker and gardener, and spent part of a recent sabbatical in Portugal, the cork oak capital of the world. 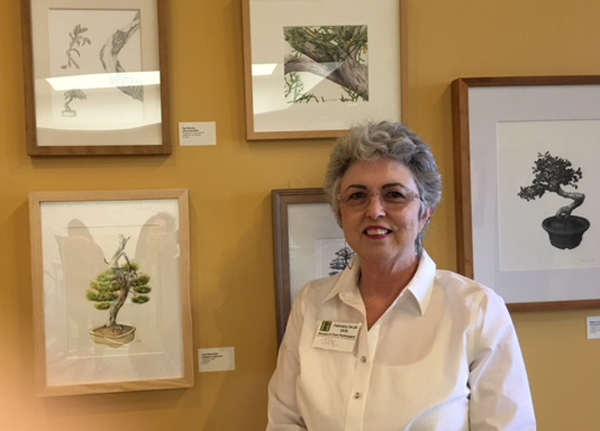 Matt Ritter will be the keynote presenter at the 20th Anniversary Botanical Artist Guild of Southern California celebration dinner in August at the Los Angeles County Botanical Gardens & Arboretum. All are invited and we hope to see you there! For more than a decade, there have been periodic attempts to “bring balance” to copyright policy and law. These efforts have been promoted by large corporations and tech companies, and are a euphemism for the goal of completely upending the premise of copyright law. As the law now stands, each of us, as artists, own the copyright to our work, even if we do not register it with the copyright office. We created it; it is ours. Rather than protecting us, the creator and artist, the copyright “reformers” want to make public access to creators’ work the law’s main function. They would require creators to register each and every work in which we wish to retain any commercial or personal interest. Dr. Carla Hayden, the new Librarian of Congress, suddenly fired Maria Pallante, U.S. Register of Copyrights, at the end of last October, and is now soliciting advice on the “knowledge, skills and abilities” people think the new Register should have. It has been widely reported by credible sources that Dr. Hayden favors looser copyright laws. Artists, musicians, writers and creators have fought to maintain strong copyright laws each time this has surfaced in the past, and have been successful so far. Now it’s time to make our voices heard again. Dr. Hayden and the Library of Congress has posted a short survey (only 3 questions). The deadline for responses to the survey is tomorrow, January 31, 2017. It is important, as artists, to respond to this survey with a strong call to retain the full protections of copyright as provided for in Article I, Section 8 of the Constitution. If you do not have time to write, the Illustrators’ Partnership has provided suggestions for you to copy and paste. 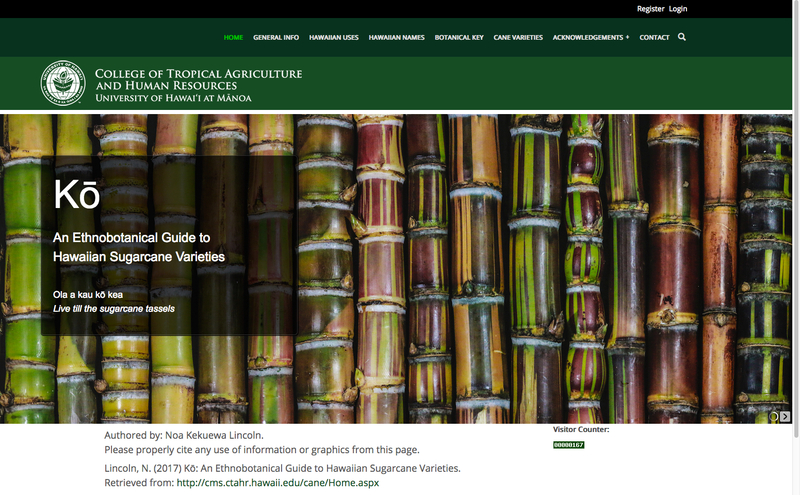 Website for “Ko; An Ethnobotanical Guide to Hawaiian Sugarcane Varieties,” by Noa Kekuewa Lincoln, PhD., © 2016, University of Hawai’i, Manoa, all rights reserved. 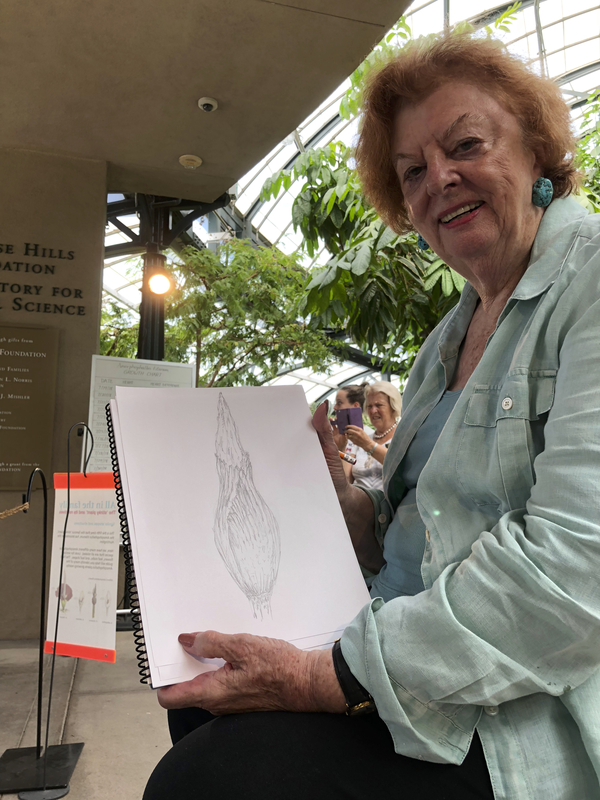 Arillyn Moran-Lawrence, will have a pen and ink drawing of Hawaiian Sugar Cane in the forthcoming book Ko; An Ethnobotanical Guide to Hawaiian Sugarcane Varieties. The book will be published by University of Hawaii Press, a nonprofit scholarly publisher. The author is Noa Kekuewa Lincoln, PhD, Assistant Professor at the University of Hawai’i, Manoa. Dr. Noa Kekuewa Lincoln is of native Hawaiian, German, and Japanese decent, born in Kealakekua on Hawai‘i Island. He received his BS in Environmental Engineering from Yale University, and his PhD in Environment and Resources from Stanford University, where his work focused on traditional agricultural development pathways and management strategies. His postdoctoral work examined traditional values and practices of ecosystems for food in Aotearoa. Noa has worked in marine and terrestrial ecosystem restoration and conservation around the Pacific, and has coupled these efforts with cultural and environmental education and community engagement. He has worked on traditional Hawaiian ethnobotany and agriculture and has implemented projects facilitated through a variety of partnerships with community organizations. He is recognized as an emerging expert in Hawaiian crops and cropping systems. His primary interests are in combining traditional and modern knowledge of land management to evaluate social utility, rather than economic, contributions. He is currently a research fellow with Ngai Tahu Research Centre at the University of Canterbury and an Assistant Professor at the University of Hawai‘i at Mānoa with a focus on Indigenous Crops and Cropping Systems.